Silver Spring, Maryland (March 26, 2019)—Melanie Padgett Powers, a freelance writer and editor in the Washington, D.C., area, launched the Deliberate Freelancer podcast this week. The new podcast is aimed at helping freelancers build a successful freelance business. Powers leans on her own extensive experience and of having built a successful freelance business, MelEdits, over the past five years. Deliberate Freelancer is for freelancers in all industries and at all levels. The central theme of the podcast is to embrace the mindset that freelancers are not “just” a freelancer, but that they own a freelance business and need to think of and treat their work like a business. Deliberate Freelancer is not about the hustle. It’s not about living in that feast-or-famine cycle. It’s about building a freelance business. Deliberately. The first three episodes of Deliberate Freelancer dropped on Monday, March 25. As the host, Powers offers big picture, strategic thinking, but she also dives into tactics that freelancers can implement today. The first three episodes focus on embracing the business mindset, discovering your “unique brilliance” and hosting a solo business retreat. New episodes of the podcast will be available every Thursday, starting April 4. Future episodes will include interviews with freelance business owners and those who have other expertise that would be of benefit and interest to freelancers. 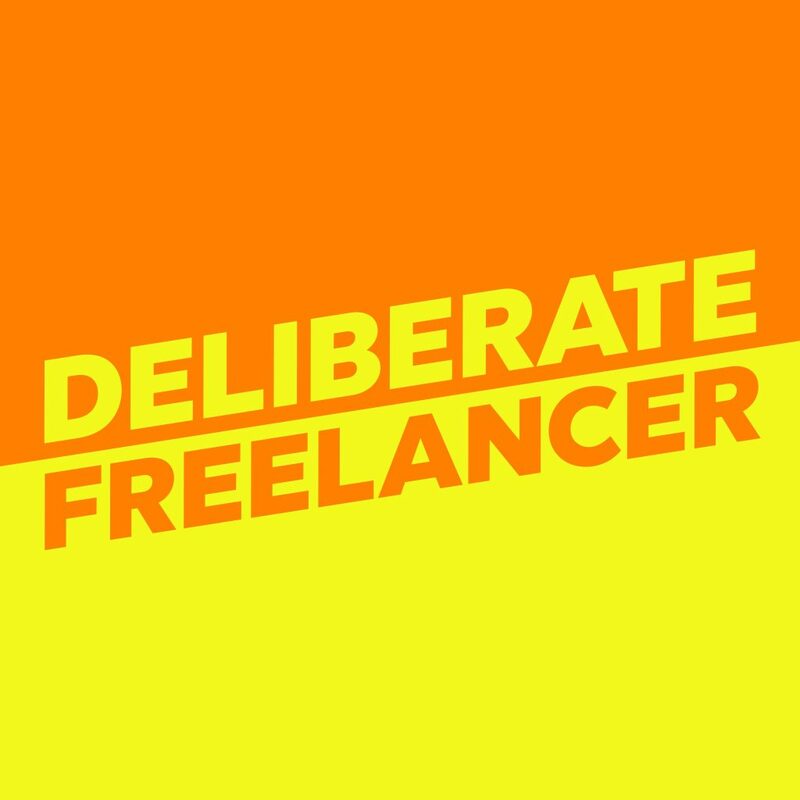 Listeners can subscribe to the Deliberate Freelancer podcast for free in their favorite podcast app so they don’t miss an episode or they can listen online at deliberatefreelancer.com. They can provide feedback, ideas for the show or guest suggestions to Powers on Twitter @MelEdits or by email at melanie@meledits.com. Deliberate Freelancer is a podcast aimed at helping freelancers build a successful freelance business. Melanie Padgett Powers, a freelance writer and editor in the Washington, D.C., area, launched the Deliberate Freelancer podcast on March 25, 2019. For more information, visit deliberatefreelancer.com or meledits.com.